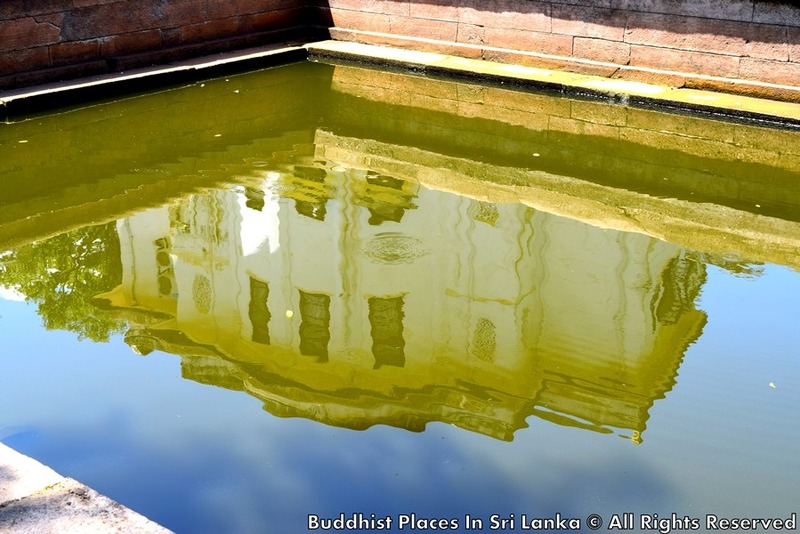 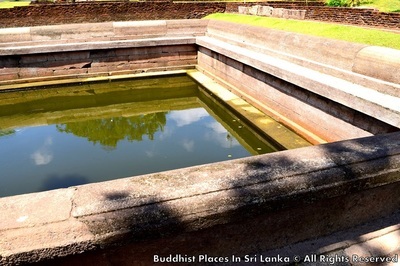 The pond is an artistic creation used to store water for various purposes. 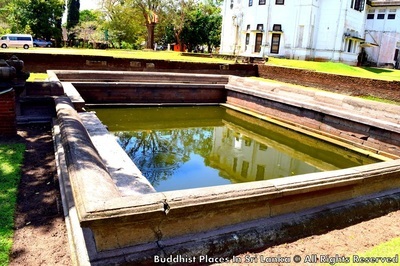 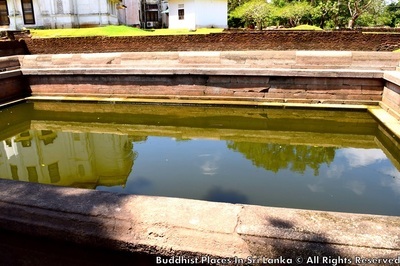 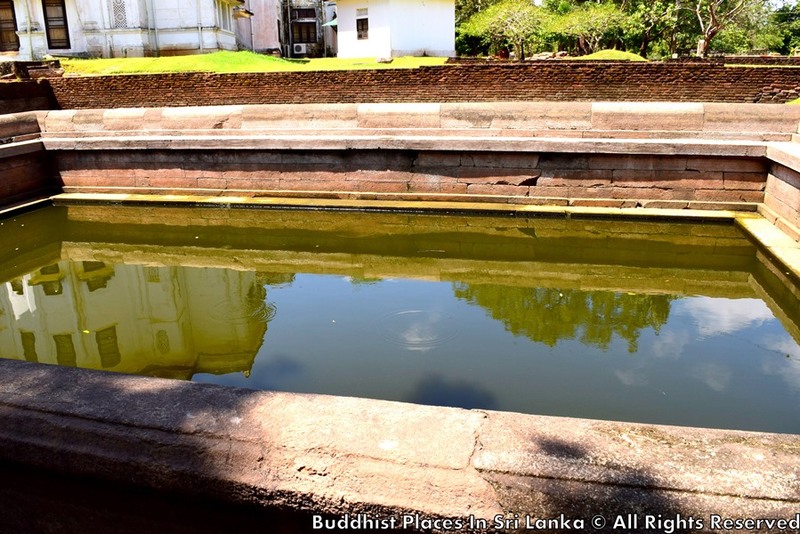 This rectangular pond built with stone slabs within the sacred area of Jethavanaramaya, may have been used to obtain water for religious purposes. Within a stone casket in the pond were found water related bronze animal figures and the figure of Goddess Lakshmi. 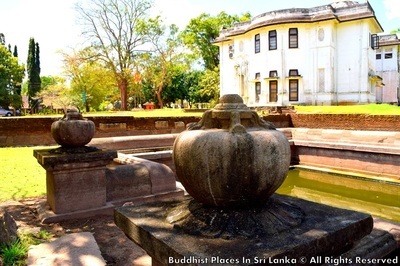 These are now exhibited in the museum.